Below, you will find a list of persons who have made significant contributions to the integration of meditative practices into the field of psychotherapy, along with a brief blurb regarding these contributions. Each person’s name serves as a hyperlink to a homepage. On some of the linked websites, you can find free guided-meditation practices to download and/or to stream. Should you be interested in exploring other free online resources, try searching for videos by these as well as other well-respected practitioners with whom you may become familiar at www.YouTube.com. 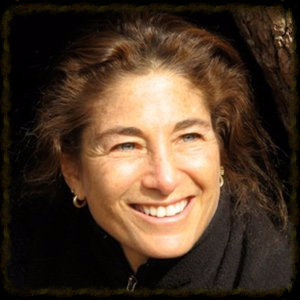 Dr. Brach is a clinical psychologist whose primary interests include integrating Vipassana Meditation into psychotherapy, and is most well known for her work in Radical Acceptance. Dr. Brach teaches on both the national and international scenes, including at the Kripalu Center in Western Massachusetts. 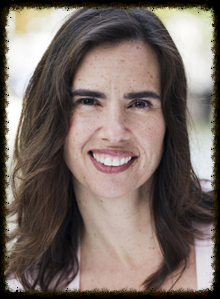 Dr. Germer is a clinical psychologist whose primary interest includes integrating compassion into psychotherapy. He has a private practice outside of Boston, Massachusetts and is a clinical instructor at Harvard Medical School. In working collaboratively with Dr. Kristin Neff, a pioneer in self-compassion psychological research (see below), Dr. Germer co-created an 8-week self-compassion skill-building program affiliated with Harvard Medical School known as Mindful Self-Compassion. 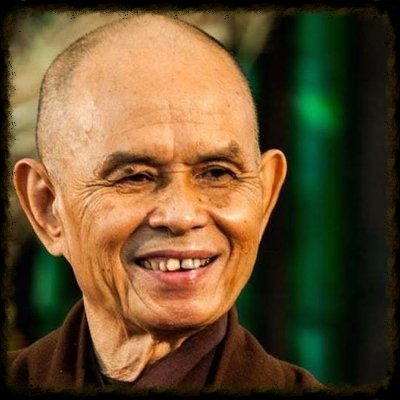 Thích Nhất Hạnh is a Vietnamese Buddhist monk living in southern France, having settled there as a political exile during the Vietnam conflict. Thích Nhất Hạnh has published over 100 books in various languages. 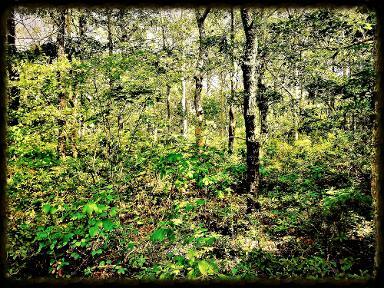 Writing on topics as varied as death and grief, and walking meditation, Thích Nhất Hạnh might be most well-known for his 1997 book Living Buddha, Living Christ . He was also nominated for the Nobel Peace Prize in 1967 by Nobel laureate Reverend Dr. Martin Luther King, Jr. As a peace activist, Thích Nhất Hạnh practices nonviolent protest and vegetarianism. Dr. Neff is an Associate Professor at the University of Texas at Austin. Beginning with her postdoctoral studies, Dr. Neff was the first contemporary Western psychologist to study the impact of self-compassion on improving positive well-being, explicitly noting the clinical difference between self-esteem and self-compassion. As noted above, in affiliation with Harvard Medical School, Drs. Neff and Germer collaboratively created an 8-week self-compassion program known as Mindful Self-Compassion. 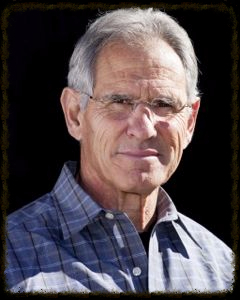 Dr. Kabat-Zinn is a Professor of Medicine Emeritus at the University of Massachusetts Medical School. Dr. Kabat-Zinn’s main focus has been on integrating various mindfulness practices to treat physical pain and illness as well as psychological stress and anxiety. Dr. Kabat-Zinn is most well-known for having created Mindfulness-Based Stress Reduction, a program offered throughout the world at various hospitals and healthcare centers. Credit bio photos, respectively, to: www.buddhistpeacefellowship.org/tara-brach-radical-acceptance-and-spiritual-activism; www.mindfulselfcompassion.org/bio.php; twitter.com/thichnhathanh; self-compassion.org; and www.umassmed.edu/cfm/about-us/people/2-meet-our-faculty/kabat-zinn-profile.